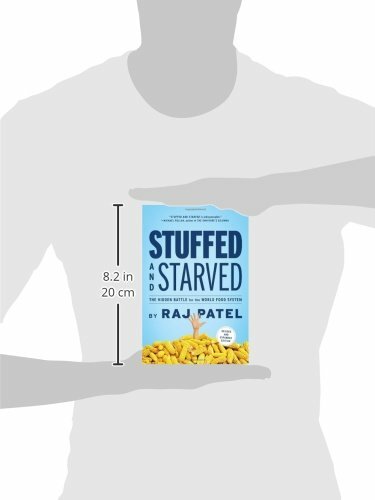 It’s a perverse fact of modern life: There are more starving people on the earth than ever before, even as there are also more people who find themselves overweight. 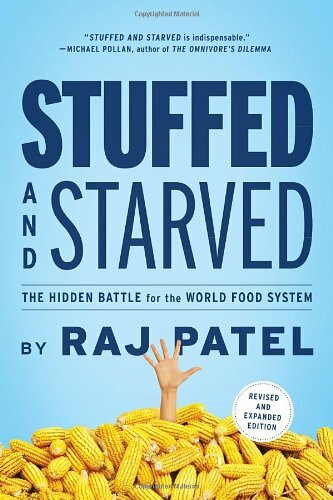 To learn the way we got to this point and what we will do about it, Raj Patel launched a comprehensive investigation into the global food network. It took him from the colossal supermarkets of California to India’s wrecked paddy-fields and Africa’s bankrupt coffee farms, even as along the way he ate genetically engineered soy beans and dodged flying objects in the protestor-packed streets of South Korea. What he found was once shocking, from the false choices given us by supermarkets to a global epidemic of farmer suicides, and real reasons for famine in Asia and Africa. Yet he also found great cause for hope—in international resistance movements working to create a more democratic, sustainable and joyful food system. 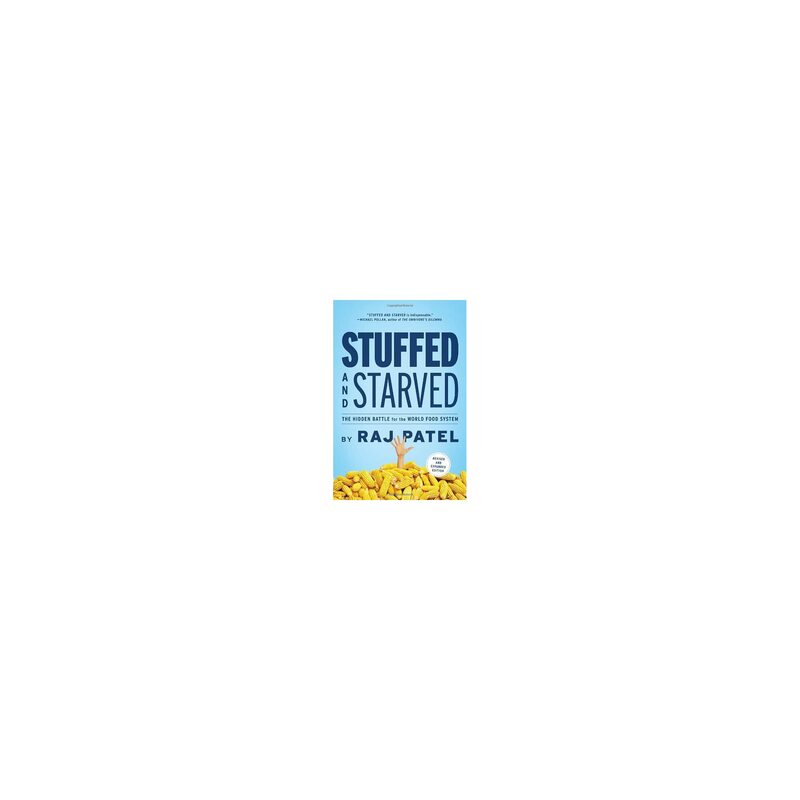 Going beyond ethical consumerism, Patel explains, from seed to store to plate, the steps to regain regulate of the global food economy, stop the exploitation of both farmers and consumers, and rebalance global sustenance.